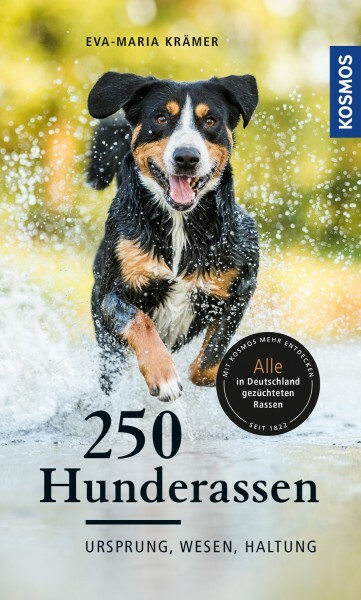 250 dogs - which one suits me? 250 pedigree dogs – every dog lover will find the right companion here. Compact information about origins, use, character and behaviour as well as keep and care. At a glance: information on size, weight and colours. The dogs are grouped according to relation and similarities. With the proven KOSMOS colour code for quick orientation.